The flipping best real ale. We are almost there, The Great Notts Show is just around the corner! 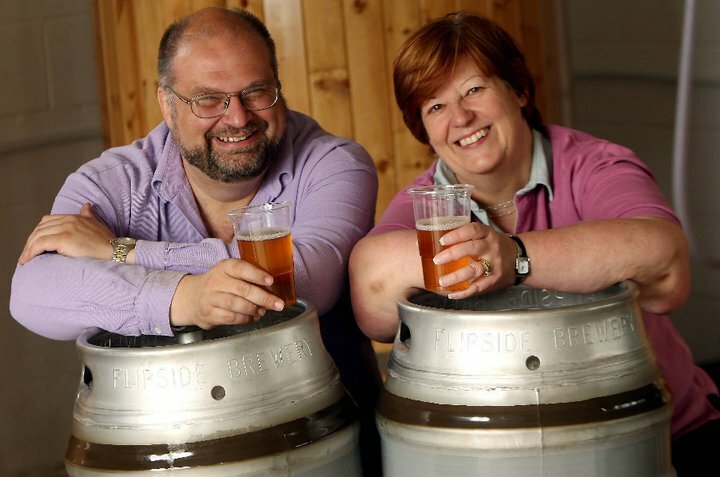 So we thought this was a good time to let you know about Flipside Brewery, to get your mouth watering for some real Nottingham ale. 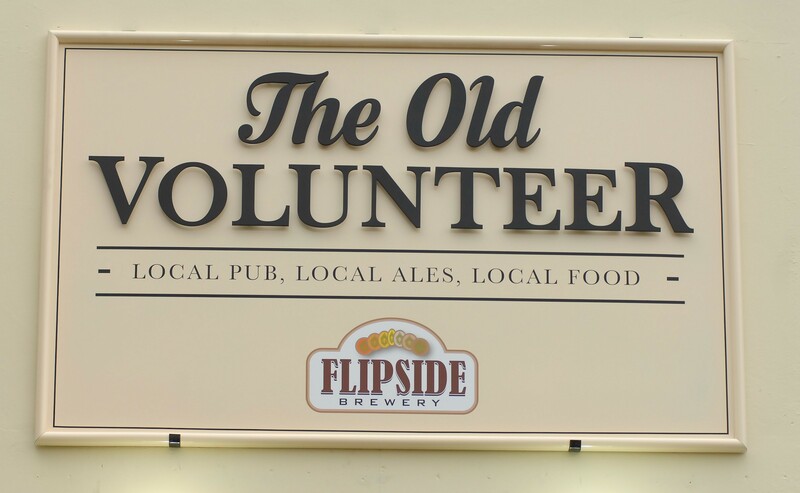 At this years show Flipside will have a full working bar set up in the Marquee as well as a large heated beer garden, which hopefully won’t need heating because the sun will, and we mean WILL come out. The Bar will feature a range of their home brewed ales as well as some guest ales local to our fine City of Nottingham. And the good news is, you can take some of your favourite home brewed ale away with you, Flipside will be bringing a well stocked shop including barrels and some official Flipside merchandise! The bar is ideally situated with a great view of the stage so you can enjoy your favourite bands whilst supping some seriously good beer. What could be better aye? 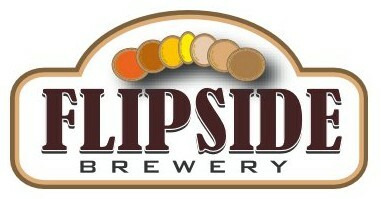 Have you tried any of Flipsides Beer? Which is your favourite? Let us know in the comments or any of the social media below.